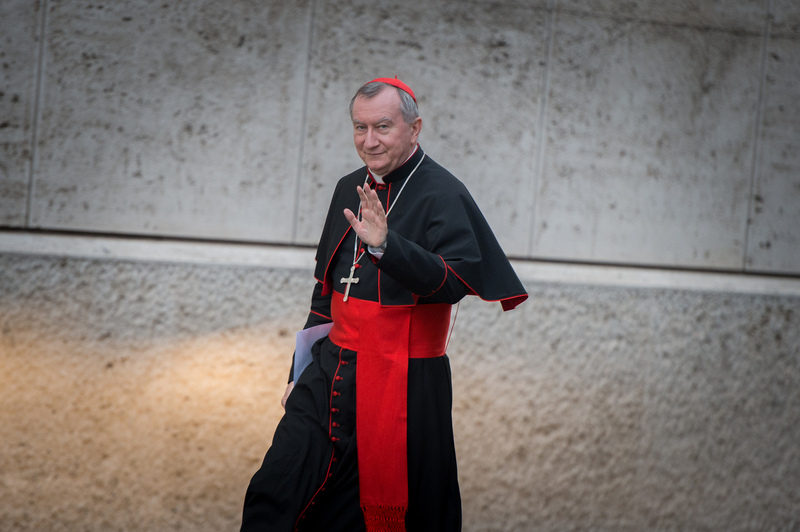 “The criterion for any solution must be only the good of the people,” Vatican Secretary of State, Cardinal Pietro Parolin said to the Italian agency ANSA, on July 30, 2017, after the elections that took place in Venezuela of the members of the National Constituent Assembly. The day of protests left 10 dead according to the Tribunal and 15 according to the Opposition. To which must be added, Fides recalls, the hundreds of deaths caused by the protests against President Maduro over four months in the whole of the territory. Only 9% of those with the right to vote went to the polls, that is, 19 million people. The actors of the Opposition and social sectors, notably the Catholic Church in Venezuela , rejected the process of the Constituent Assembly and will not recognize the Assembly that will be installed.